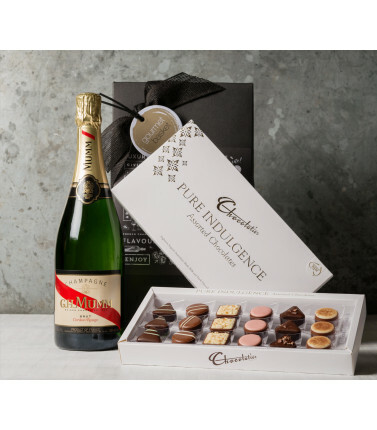 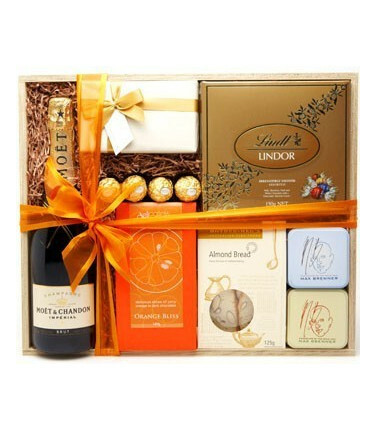 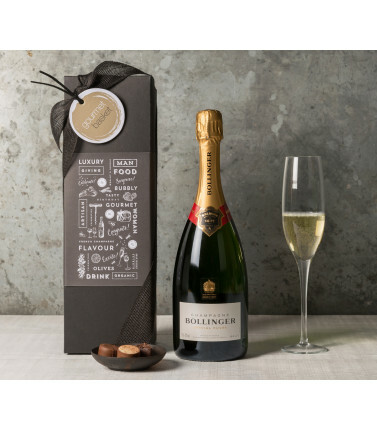 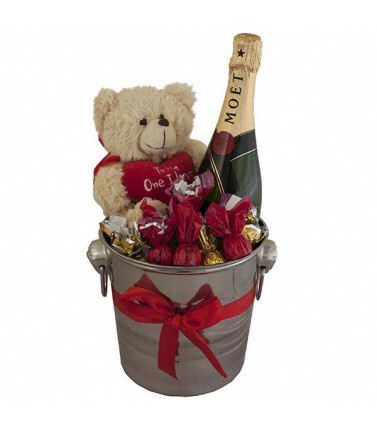 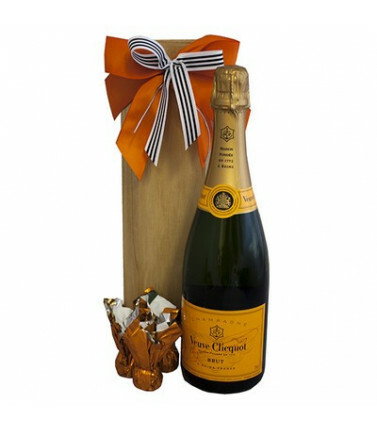 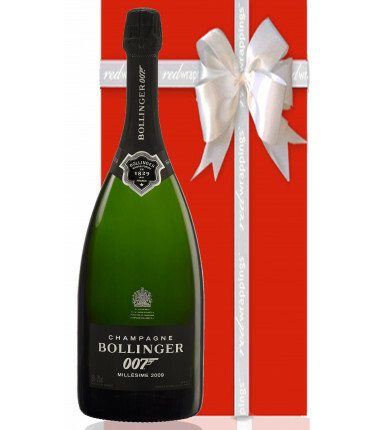 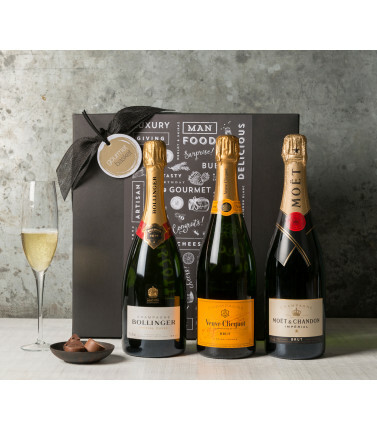 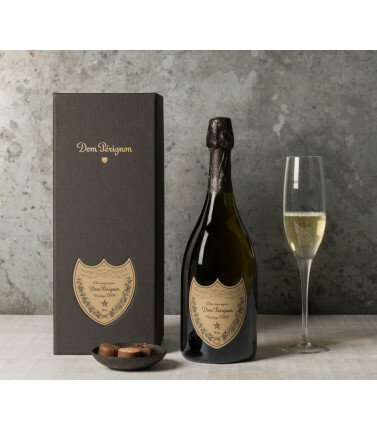 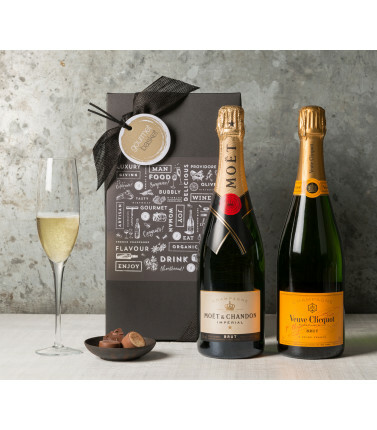 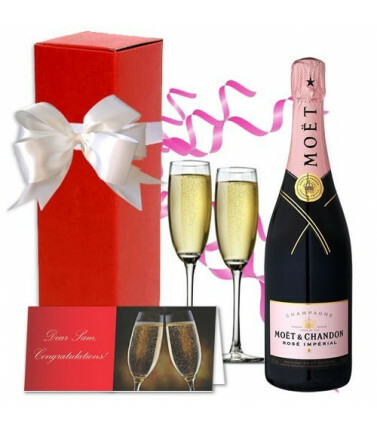 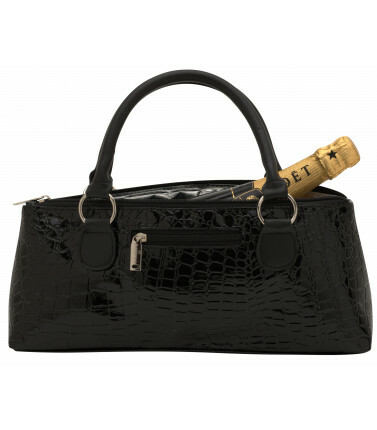 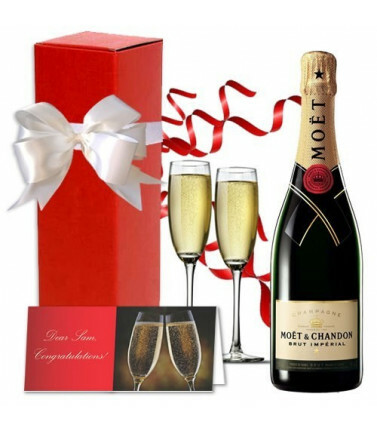 Champagne gifts to toast a grand occasion. 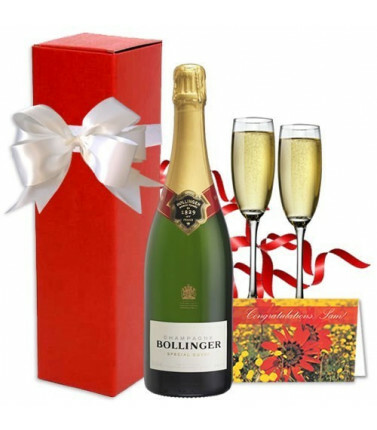 Whether it's a wedding, an anniversary, a new baby or a housewarming, the celebration deserves good quality French champagne! 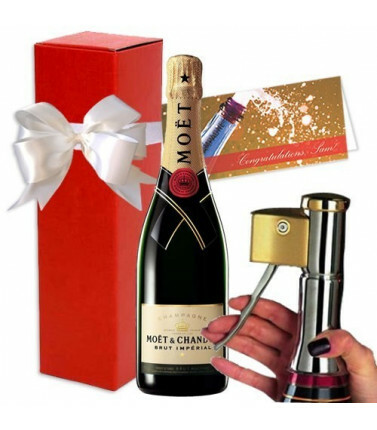 Champagne Gifts There are 27 products.